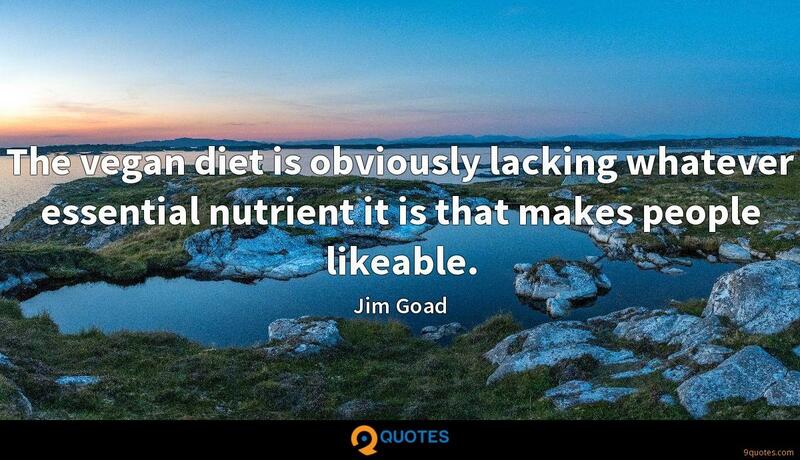 Jim Goad Quotes. 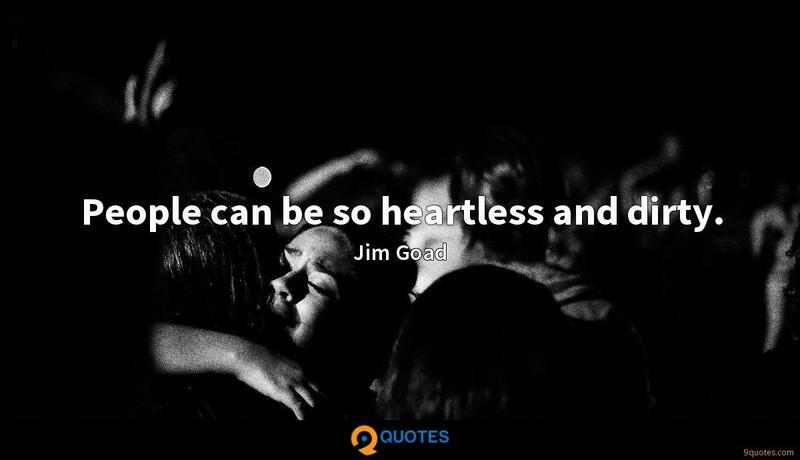 9quotes.com, 2018. http://www.9quotes.com/quote/jim-goad-202050, accessed 20 April, 2019. The beauty of a Moroccan riad is undeniable, but even the most die-hard fan may find herself growing a little weary of what can come to feel like a one-size-fits-all aesthetic: tilework, white Berber rugs, woolen tribal throw pillows in reds and ochers, cut-metal lanterns. The idea of a stag hunt evokes chivalry - knights in jerkins and hose, ladies on sidesaddles with wimples and billowing dresses, a white stag symbolizing something-or-other, and Robin Hood getting in the way. An actual stag hunt is more like a horseback meeting of a county planning commission. 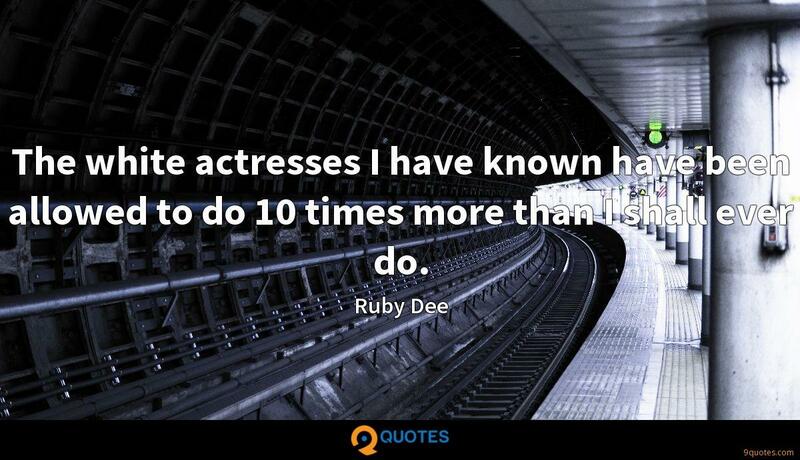 The white actresses I have known have been allowed to do 10 times more than I shall ever do. 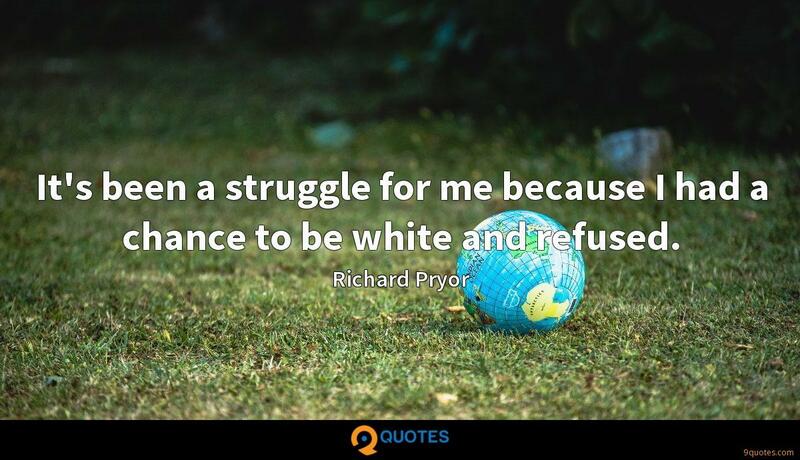 It's been a struggle for me because I had a chance to be white and refused. 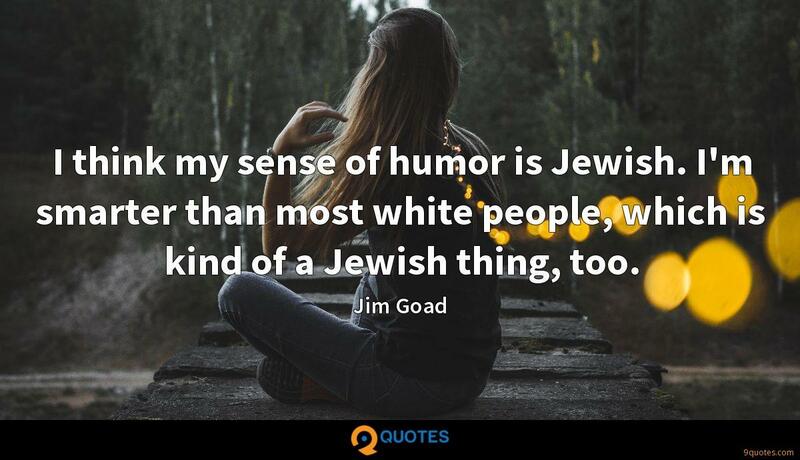 Many of the racial problems in America are caused by the fact that people are innately tribal, and politicians know how to exploit that biological fact.